No 1 Doggy Day Care Centre, awarded 2018! You will see there is plenty of choice for your dog’s daily care, but we truly believe we are unique and the best. Here's a few more reasons why? 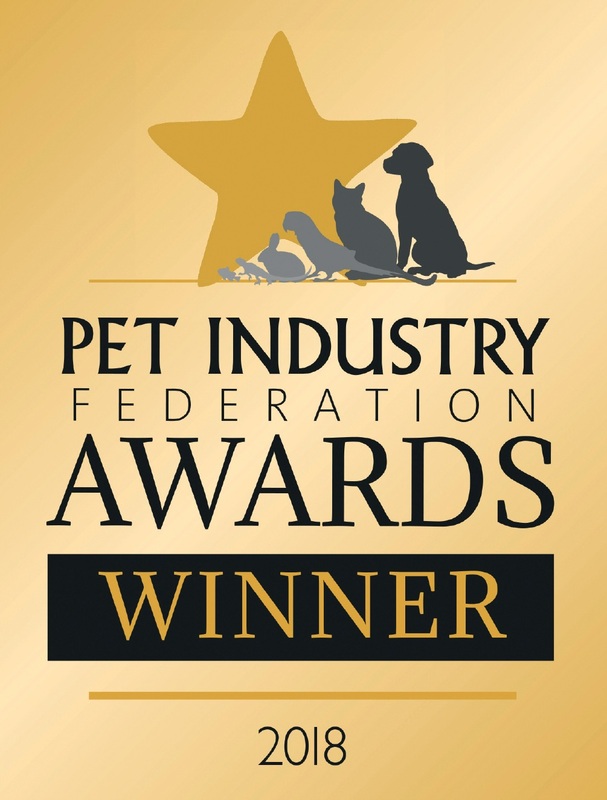 As well as winning the top prize in 2018 we were also voted in the top Doggy Day Care Centres for the previous 3 consecutive years, by the Pet Industry Federation! 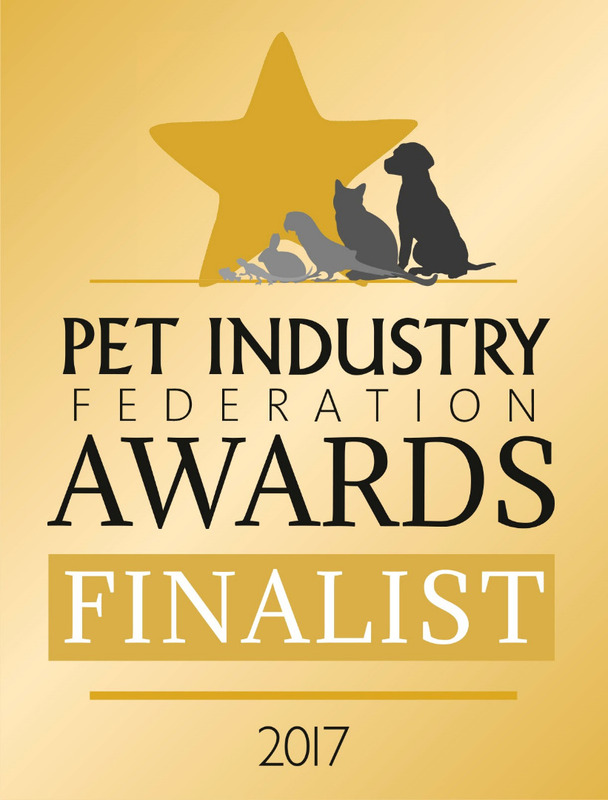 Finalists for the Dog Friendly Awards 2018. We were the first and the leaders. This is important as we are constantly striving to improve and looking to be the best. That means you can always be sure your dog is receiving the highest level of care, the best possible products and the industry leading service. We are in our 9th year of caring for other peoples beloved dogs. Its very different to caring for your own pet as everyone has a different idea of whats important to them. We have a great reputation of tending to their individual needs. Just see for yourself on our testimonials Page . Claires Comfy Canines could not carry out the level of service we offer without stability in our very experienced team. Our team has been together a while, which means that they always get to know the dogs and their owners individual needs. Your dog wont be unsettled due to meeting new people every other month. Just take a look at our Team for more information. We also operate on a stict handler to dog ratio, this is not something the council or insurance company impose on us, its a decision we have made from experience of working with dogs. We have always maintained that to run a successful business with dogs, you must focus on the correct mix of dogs and not on "filling spaces", to that end we have never compromised on our induction process, have never been in a hurry to fill our spaces and will never be under pressure to do so. We do not take ad-hoc dogs, all dogs must attend for a minimum of 1 day per week, for a very good reason. Our dogs have a strict routine, it encourages them to settle and know their boundaries and ultimately have fun in a place they feel safe. When you add a dog into the mix, who is not known to the group, they become un-settled, this can cause issues which result in un-acceptable behaviour, within a large group of dogs. A large group of unsettled dogs can become bullish and dangerous. Not the kind of environment we want here. Your dog will quickly learn what is expected of them during their day with us. There is a time for play and fun but there is also a time for quiet, calm and napping. A dog that knows his boundaries is content, balanced and happy. We have expectations of them, in terms of learning manners, no jumping, no barking, no pushing, no toy possession. These are all standard at Claire's Comfy Canines, we want to help you develop a well mannered, happy and balanced dog. Not only do we have a totally secure 2.5 acre site, with cosy napping areas, we also have a fully fenced, 1-2-1 training area, filled with competition standard agility equipment. In this area we are able to spend quality time with your dog and teach them anything from recall, basic obedience, heel work and introduce your dog to agility. This is all included in the day care price. from their local authority. This must be clearly displayed on the premises. We have been issued a 3 year, 5 star licence. We also have the highest level of insurance available, including non-negligent cover. We never scrimp on the important things. Our licence number is 17/01989/ANBOAR. As well as our licence inspection, we have an independent, annual inspection from Temple End Vets. This inspection is to ensure we maintain our high standards of care. And is something we have chosen to have in addition to our council inspection. We hope it helps to re-assure our customers, how seriously we take our jobs. Whilst your dog is in our care, you can be sure we take total responsibility for your them. Whilst you are at work or out for the day, you can rest assured we take every measure to ensure your dog is safe, we have strict security policies and never compromise the safety of your dog. This is not always the case, so be sure to check the small print when looking at other facilities. So you can see there are lots of things to consider when choosing the best care for your dog and it’s a big responsibility to get right, so here are a few things to ask when looking around other facilities. Of course we will answer these and any other questions you have, when we show you around. What is the dog to handler ratio? How experienced are the staff? What security measures do they take to ensure the safety of your dog? How do they prevent theft? Is there secure, direct access from the buildings/reception/drop off area, in to the play areas/paddocks? What level of insurance do they have, do they have non-negligent cover? What steps do they take to ensure your dog doesn’t escape? How do they secure the windows, doors, how high are the internal gates. Is the facility easily cleanable, to prevent the spread of infection and do they use dog-safe cleaning products? What is their approach to young and elderly dogs?